I wonder who the florist was? 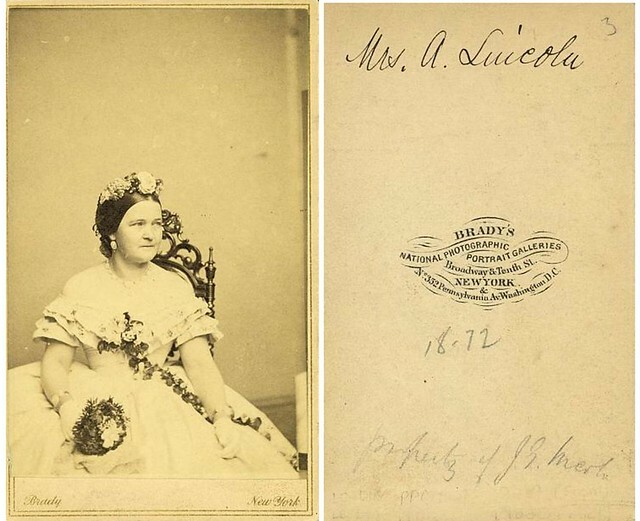 imagine florists during the Civil War. Just googled "body corsage" and was hit with malware at first click. Totally worth it. In Scandinavia there was a tradition of body corsage early last century, when people graduated. I just teared up at thought of a body corsage.